Location! Location! Location! 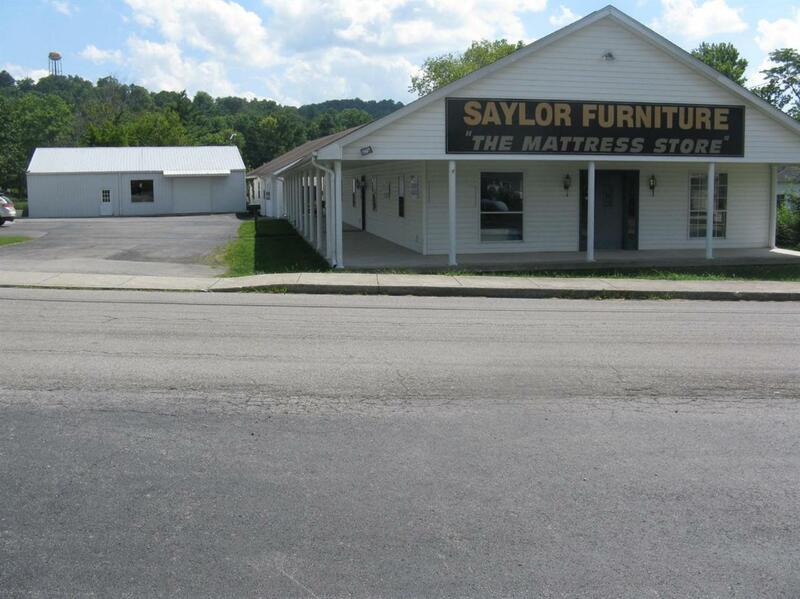 This commercial property has blacktop road frontage along Richmond Str & Lovell Lane and consists of a vinyl sided 32 x 100 commercial building and has 3200 sq ft with a 8 x 100 covered porch and a 8 x 40 covered porch, a 40 x 80 vinyl sided commercial building which is attached to the 32 x 100 commercial building and also has 3200 sq ft and a 40 x 52 metal sided commercial building, containing 2,080 sq ft. When combined, there is a total of 8,480 sq ft.